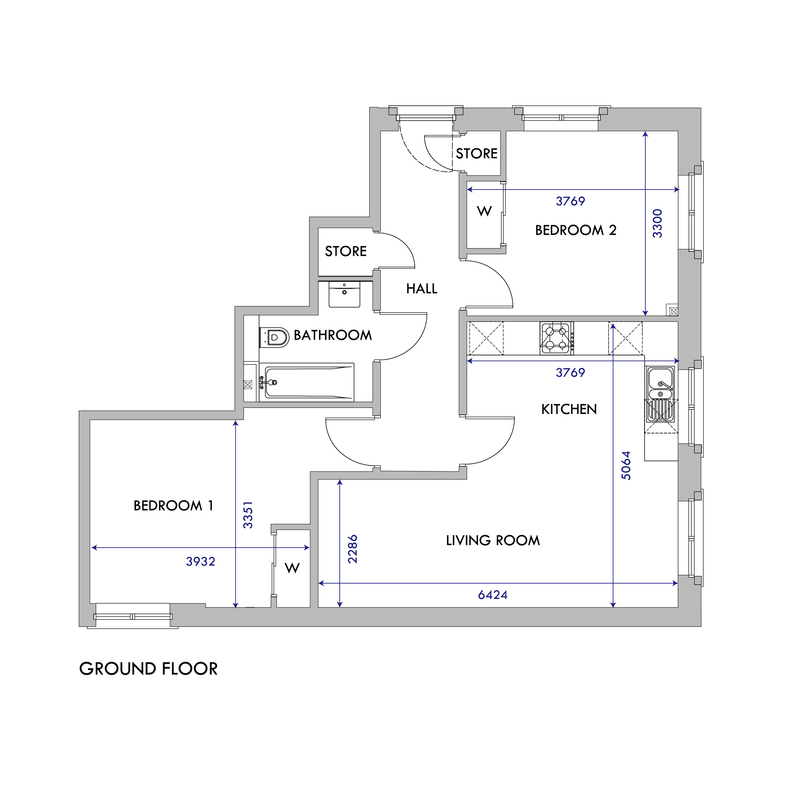 The Beauly is a spacious 2 bedroom apartment generously proportioned bedrooms. Abbey Gardens at Old Craighall near Musselburgh offers a collection of four-bedroom semi-detached and detached family homes and just four charming two-bedroom cottage flats, all designed exclusively for the location. Each property benefits from a carefully considered interior specification, which features thoughtful design elements and an acute attention to detail that the multi-award winning Cruden Homes has become known for over its seventy-four year heritage. 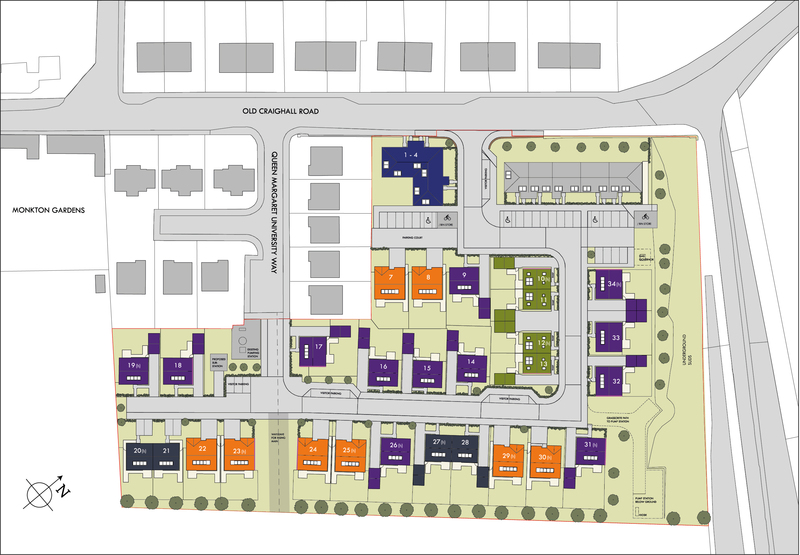 The development is located south east of Old Craighall Road, just a few minutes from the A1 and adjacent to a previous sell out Cruden Homes’ development on Queen Margaret University Way. 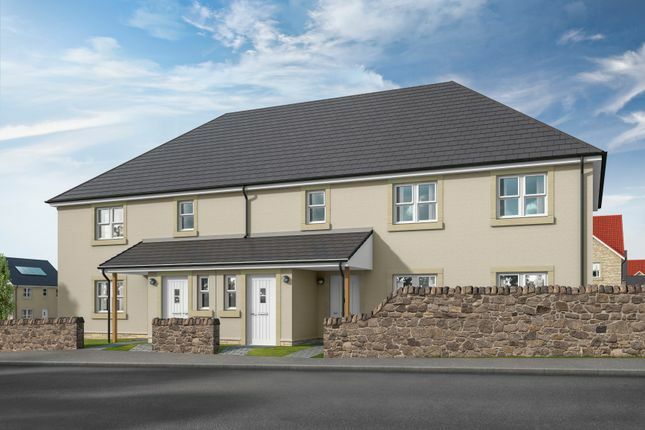 Property descriptions and related information displayed on this page, with the exclusion of Running Costs data, are marketing materials provided by Cruden Homes - Abbey Gardens, and do not constitute property particulars. Please contact Cruden Homes - Abbey Gardens for full details and further information. The Running Costs data displayed on this page are provided by SmartNewHomes to give an indication of potential running costs based on various data sources. SmartNewHomes does not warrant or accept any responsibility for the accuracy or completeness of the property descriptions, related information or Running Costs data provided here.